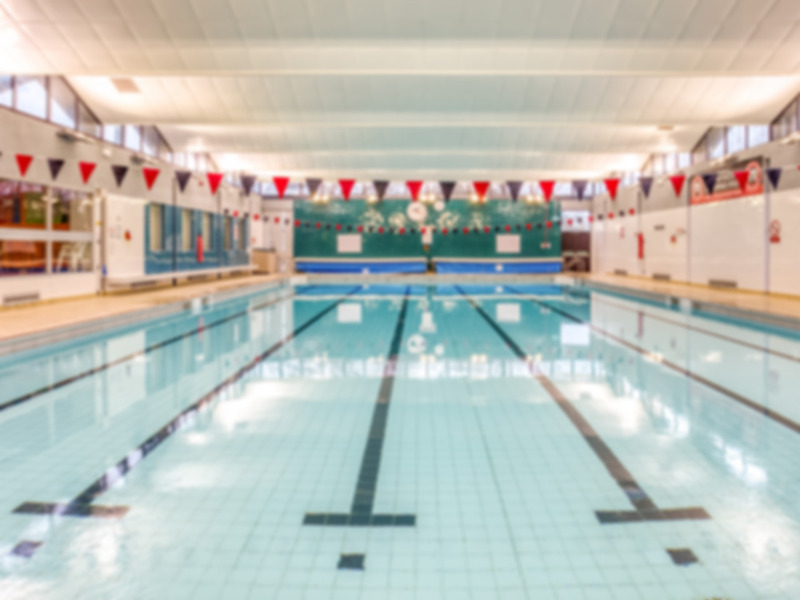 In the heart of the market town of Nantwich, the facility consists of indoor swimming pools, Everybody fitness suite and one of the only inland brine pools left in the country (open during the summer months). At Nantwich Swimming Pool & Fitness Centre, they take pride in their fantastic health and fitness activities. The facility has recently been refurbished in order to provide a state-of-the-art fitness suite with modern LifeFitness and Matrix equipment. There is separate section with a wide range of free weights and matted areas where you can stretch before and after your workout. Nantwich Swimming Pool & Fitness Centre is located on Wall Lane, Nantwich. The centre has car parking facilities available but you can easily get here by public transport. Nantwich train station is 20 minutes from the centre and bus 1A (Crewe - Nantwich) stops nearby on Manor Road. Getting too busy now too recommend. Sometimes difficult to park there during the day. The gym attracts groups of adolescent boys who tend to hog machines for 30 minutes or more. There are better places to go in the area. It was enjoyable and a good value for money. The pass was simple to buy and redeem. It’s a much more versatile way to use the gym. Rather than becoming a member.